This entry was posted on November 14, 2012, in Foodie Fare and tagged Asian Grocer, Farmers' Market, Hands-On, Japanese, Seafood, Sushi. Bookmark the permalink. The Beatles’ lyrics “I get by with a little help from my friends” were never more fitting than after the arrival of a new baby. In those first few weeks of sleepless motherhood (whether it is your first time or not), the last thing you want to be responsible for is cooking a healthy dinner for your family. If it weren’t for the generosity of our friends after the births of both of My Little Foodies, we would be relegated to eating frozen pizza bagels or bowls of cereal for dinner. With a little organization on a meal planning site, our friends signed up to shower us with everything from lasagnas to rotisserie chickens. 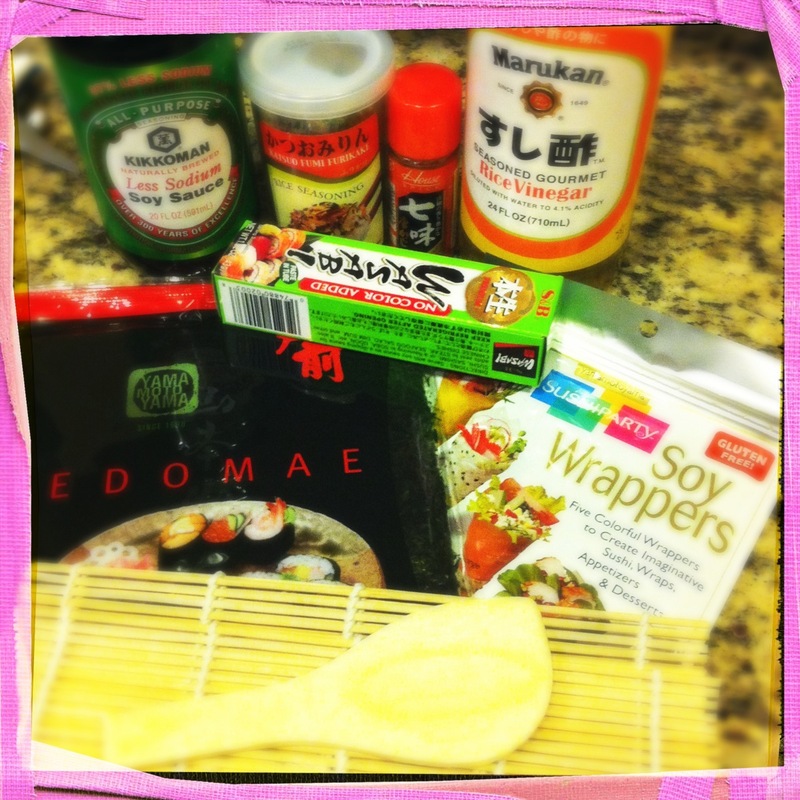 And then there was one dear friend who brought us homemade sushi. My super-protective husband was immediately skeptical about sushi that he did not pay $10 a roll for, until he took a bite of some of the freshest and most delicious pieces of salmon and tuna we had eaten in a long time. 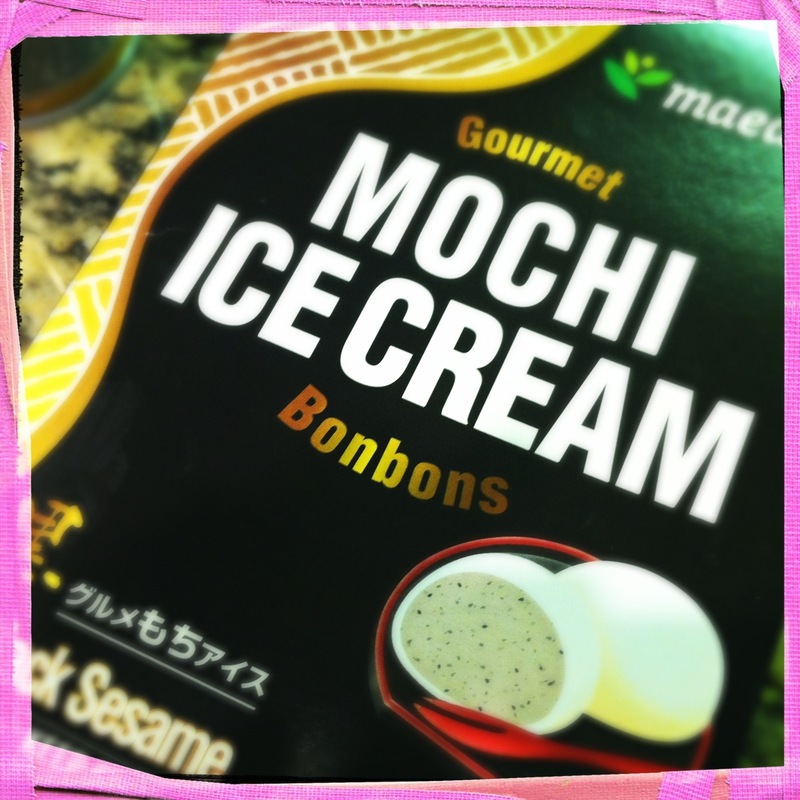 And for a mother that had to abstain from any raw fish for the past nine months, I had no objections. 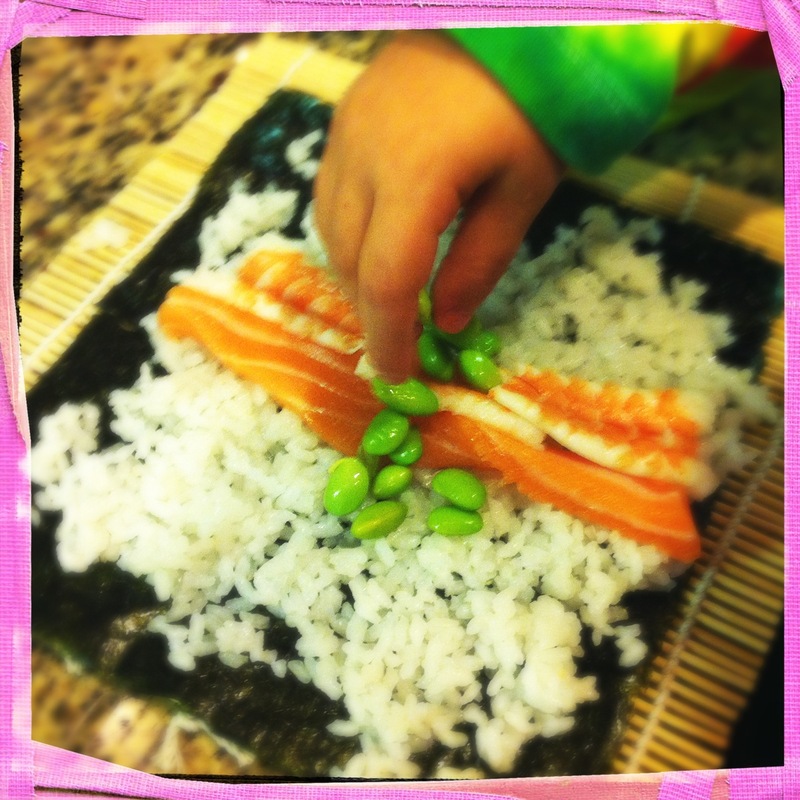 Thanks to our friends, sushi night at home is now a regular occurrence for My Little Foodies. Sushi night is a great option when you don’t feel like cooking a full on meal for family or guests. It is as simple as buying and preparing some quality sushi rice (no, Uncle Ben’s Minute Rice won’t cut it) and then selecting and slicing your fish. Look for Koshihikari super premium sushi rice, which is supposedly the best short grain rice for sushi preparation as it holds its flavor, moisture, and softness over long periods of time. Check out this recipe for rice preparation. 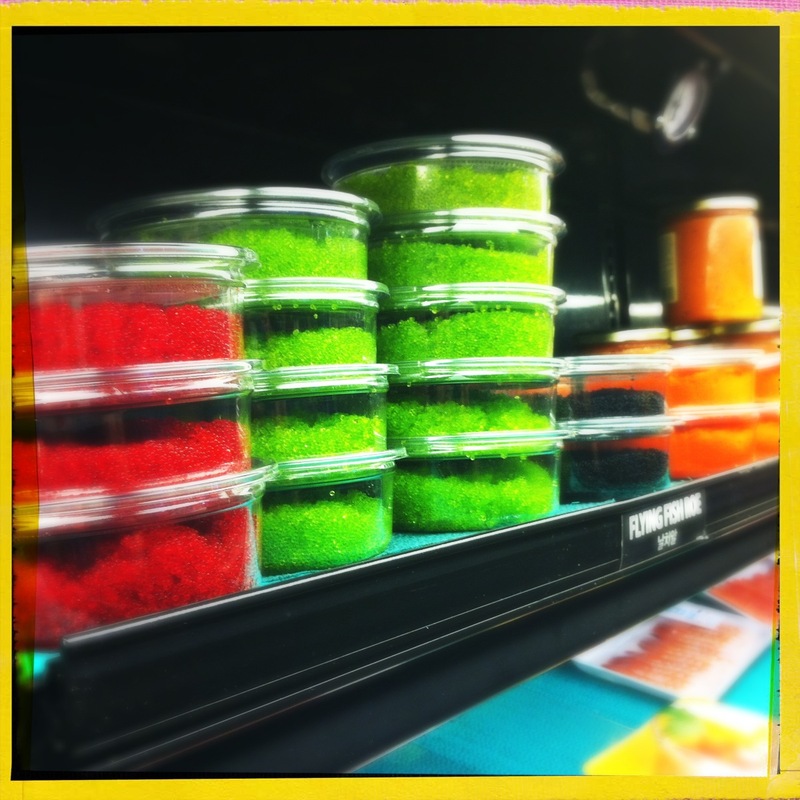 Asian Grocers have endless varieties of seaweed and sushi wrappers. You can pick up an inexpensive sushi mat there too! You can find sushi grade fish at your local Super H Mart or the Buford Highway’s Farmers Market. Make sure to look at the dates so you buy the freshest cut, or even ask your fish monger if there is anything they can filet for you while you wait. 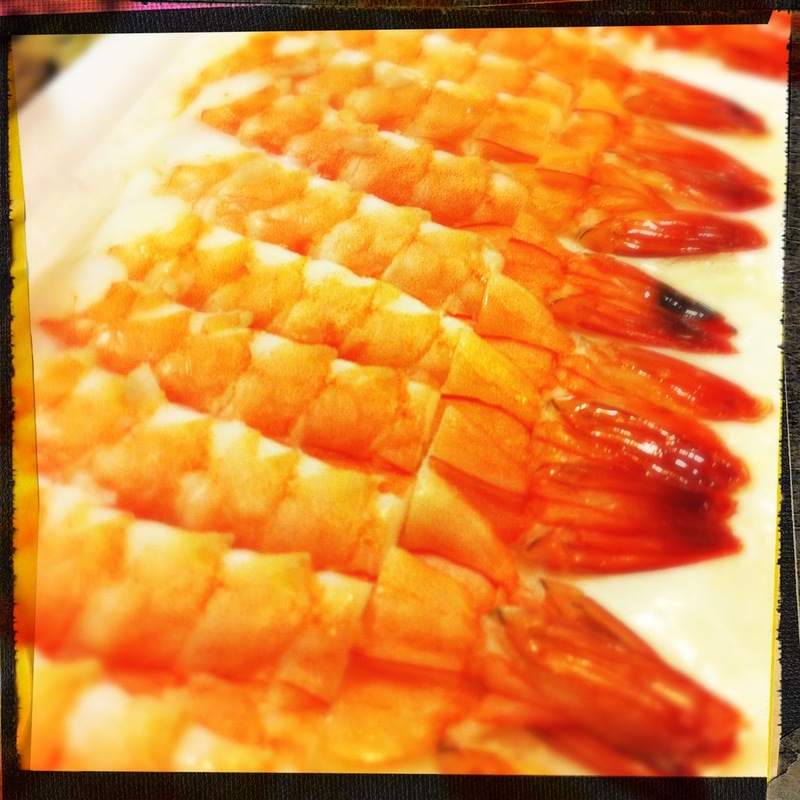 We usually buy salmon (sake), shrimp (ebi), along with some fish roe (tobiko). Tuna (maguro) and sea urchin (uni) are often available as well (although neither were an option on our last trip). Let your Little Foodies have fun creating inventive rolls. Wrapping instructions are on the back of most seaweed containers. You can keep things simple by creating a chirashi bowl of rice topped with slices of the fresh fish, cucumber, avocado, and a little rice seasoning (potential combinations of fish and veggies are endless), or you can get more creative with hand rolls and maki. The latter is certainly more fun for your Little Foodies. 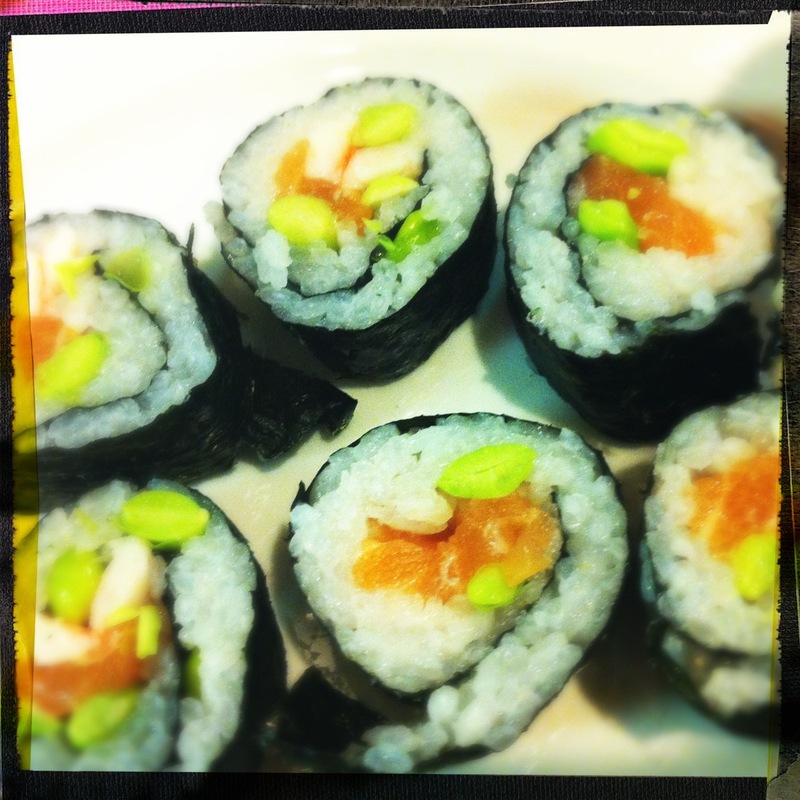 Big A recently enjoyed making a roll stuffed with salmon, tuna, and edamame. If your Little Foodies don’t love seafood, you can even stuff the rolls with chicken, beef, or veggies. 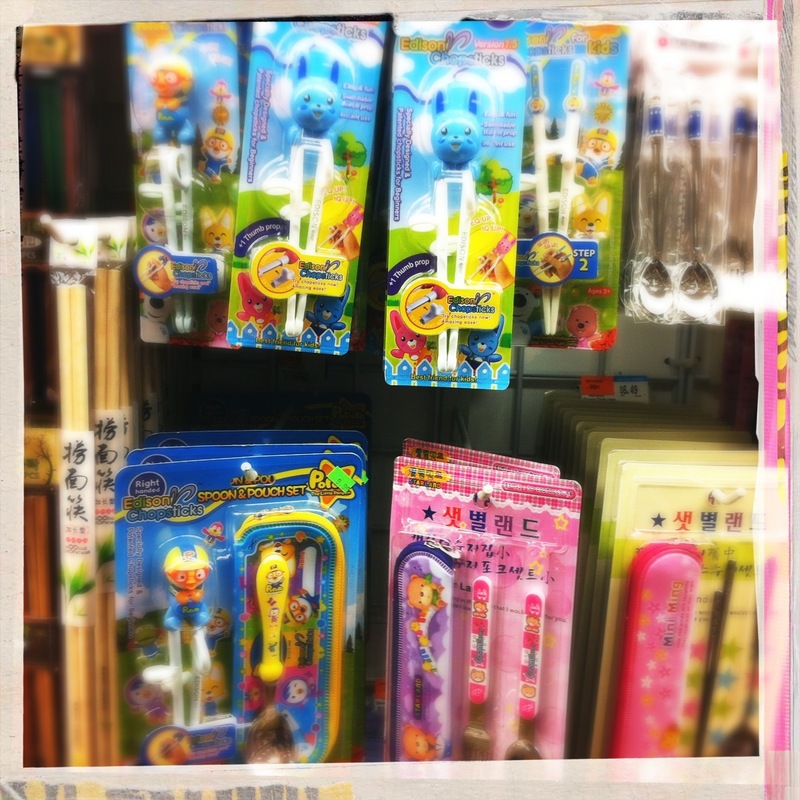 You can grab all of tools you need (bamboo mat, rice paddle, ergonomic baby chopsticks) at your local Asian grocer like the ones mentioned above. Buy a little seaweed salad, some miso paste and tofu for a cup of soup, and some black sesame or mango mochi ice cream (pounded sticky rice filled with ice cream), and you have yourself an authentic Japanese meal fit for a family night, or perhaps a party with those friends that make dealing with parenthood that much easier (in this case add some good Sake or Asahi/Sapporo beer).